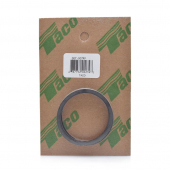 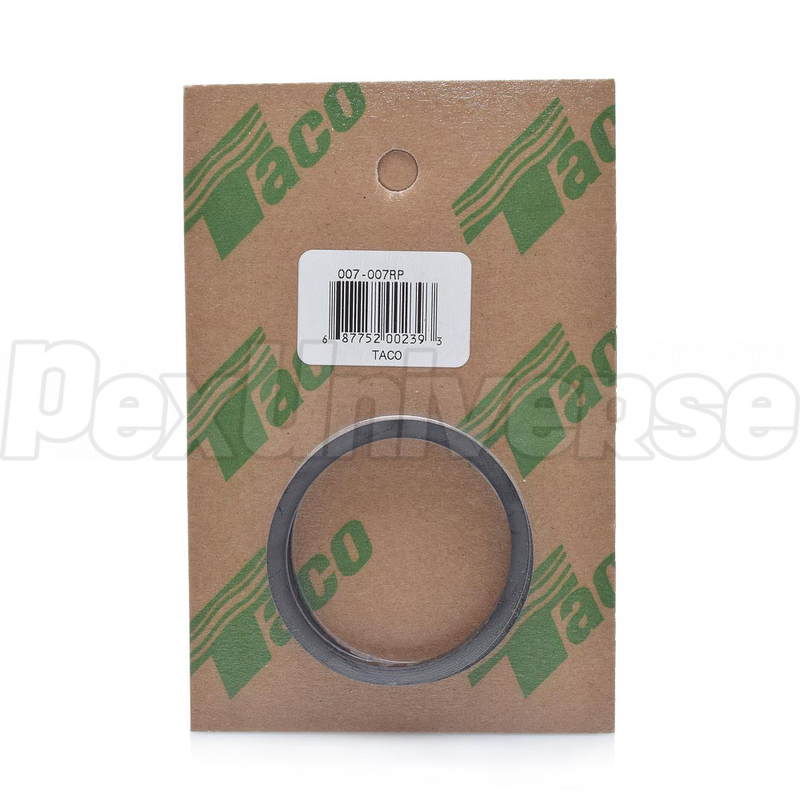 Taco 007-007RP replacement gaskets are for use with all "00" series Taco circulator pumps. They are included with every circulator pump, so purchasing them separately is not required unless the old gaskets need to be replaced. 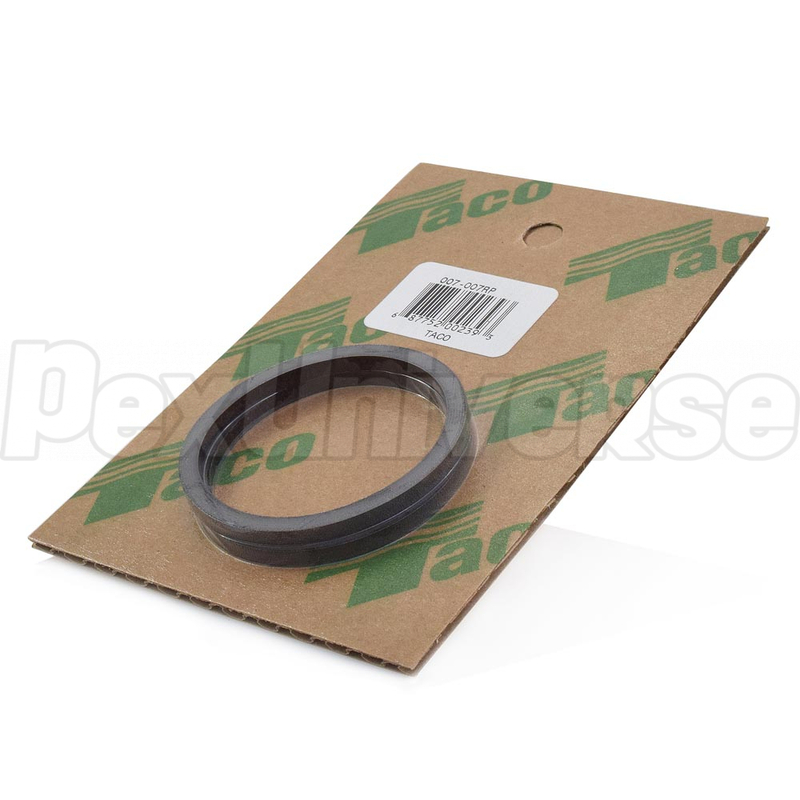 Each set contains (2) gaskets (O-Rings).